The car is sold as Renualt Duster in India and will arrive in the country's markets by 2018 and this will be the second iteration of the Duster SUV. 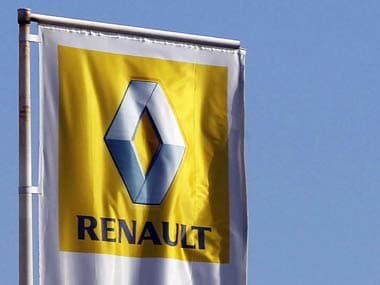 The company, which is present in India through a wholly-owned subsidiary, has increased the prices of Duster, mid-segment sedan Scala and hatchback Pulse, across the country from yesterday, Renault India said in a statement. French auto major Renault is keen to tap the potential of the fast growing multi-utility vehicles (MUV) segment in India. 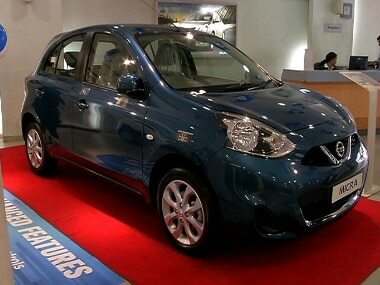 It also plans to have a presence in the sub-Rs 4 lakh car market in the country. 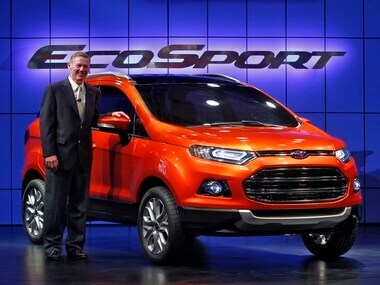 The Ford then is the clear winner here. It also makes better sense for the city given its smaller dimensions and lighter controls. 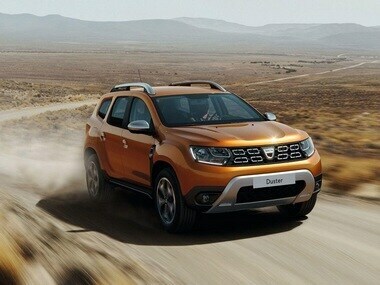 The only reason to buy the Duster now is if you are specifically looking for a compact SUV. The most awaited car of the year is here at a very competitive price and promises to give the Renault Duster a run for its money. 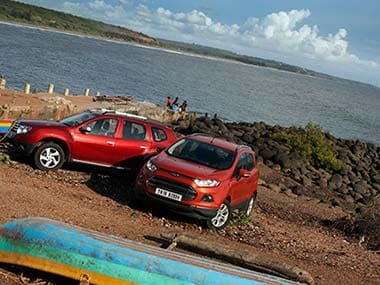 The EcoSport should, in all probability, be priced slightly lower than the Duster since its sub-4 metre length puts it in the lowest excise duty bracket. 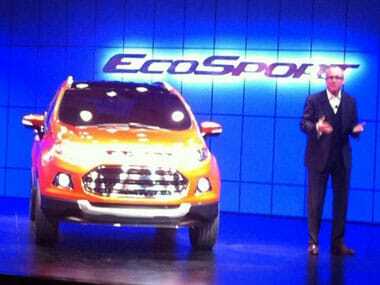 But we will know whether pricing is the key to EcoSport's heart in a few hours from now.